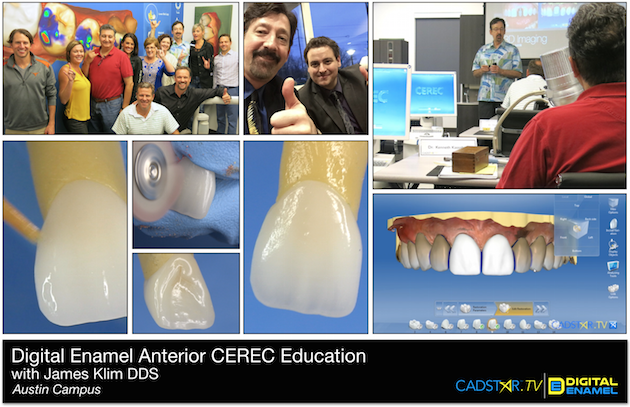 Had a great time raising skill sets using CEREC and e.max at the Digital Enamel Austin campus (July 9 & 10). Big thanks to those who attended. We love the energy and passion that happens at these events and the positive ripple effect it has on those who attend.